A great, fun way to cool day on a hot summers day! 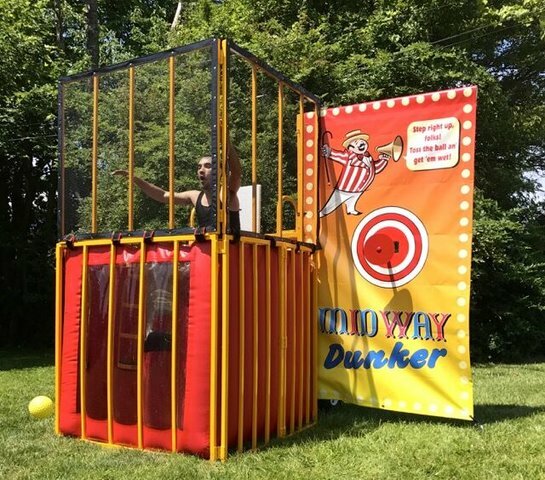 Note: Customer is responsible for filling up the dunk tank. Average fill time with a garden hose is one hour. If you coordinate through your local fire department, they can typically fill it up within 10 minutes. 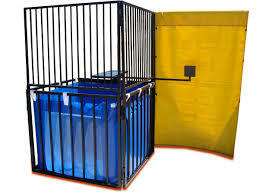 450 Gallons.